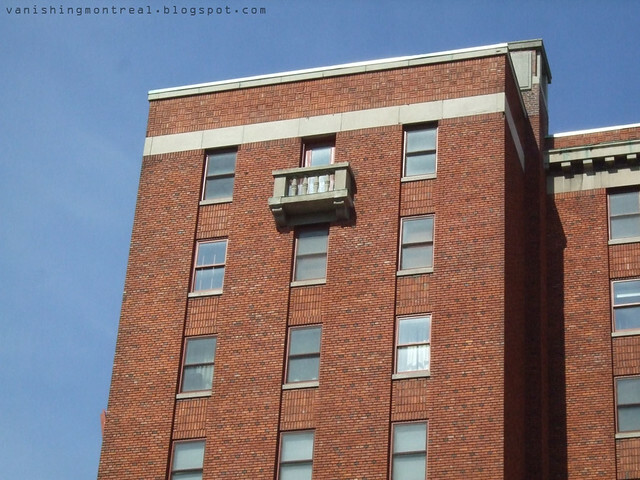 Fun photo taken at the Broadway Apartment (condo) building on Rene Levesque. IMO, it's a stand-out building that doesn't really fit with the rest of the buildings. I would love to see the interior. It's massive.